1. In New York State, you obtain a Divorce in the Supreme Court. While the Family Court has jurisdiction over many family matters, you can not get a Divorce in Family Court in New York State. You must go to Supreme Court. 111 Martin Luther King Blvd. County the Divorce Occurs In: The time it takes to get a divorce differs from County to County. For example, it can take six months to a year to get a divorce in New York City once your documents are filed. SIX MONTHS? THERE ARE SITES THAT SAY IT TAKES TWO WEEKS! So it seems there are. 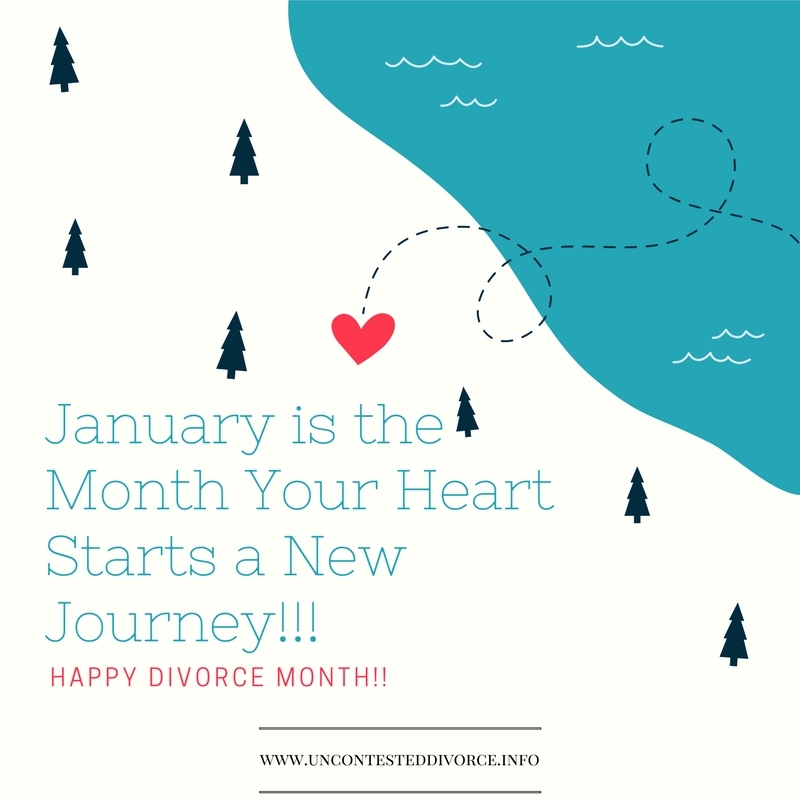 We will not comment on those claims, we will just tell you that it a divorce can take six months and rarely ever takes two weeks on the uncontested calendar in a non-appearance divorce case. OH, & LET’S BE CLEAR, SIX MONTHS FROM THE FILING OF THE LAST DOCUMENT (UNCONTESTED DIVORCE PACKET), NOT SIX MONTHS FROM FILING (though these can be pretty close if the papers are prepared and filed in an expedited fashion. However, you are not divorced when you file, you are divorced when the Court says so. No person outside of the Court handling the Divorce dictates the timing of when a Judge reviews your documents. Is this always as long as six months? No. Is it sometimes less? Yes. Is it sometimes more? Yes. So there is all this conflicting information about how long a divorce takes, who should you believe? That is up to you. We get our information from experience and directly from the Matrimonial Clerks & Divisions in the counties. They are pretty good at giving you an idea of how long it will take to get some action on your matter. They often post dates for you to understand when you might see a signed judgment after filing. WHEN IS A NEW YORK DIVORCE FINAL? A divorce is considered final when the signed judgment of divorce is entered in the County Clerk’s Office. So how do you know when that happens? You look on E-courts. Some counties, such as Queens county, do a good job of helping people with information online. Click Here to see Queens County Information regarding final judgments of divorce and when they happen.